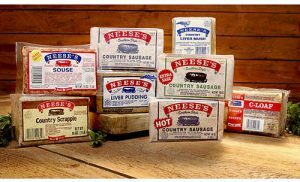 Neese’s Country Sausage has been sharing their food traditions with families just like yours for more than 100 years. 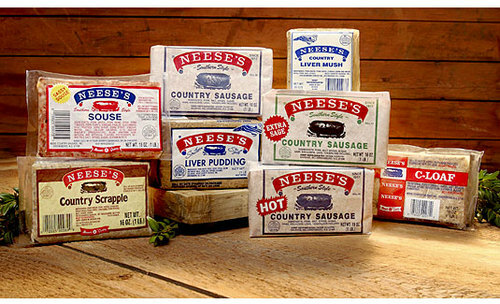 Their products are local and familiar, raised on local North Carolina farms. Their products are always fresh, never frozen, and they never add chemicals or preservatives.